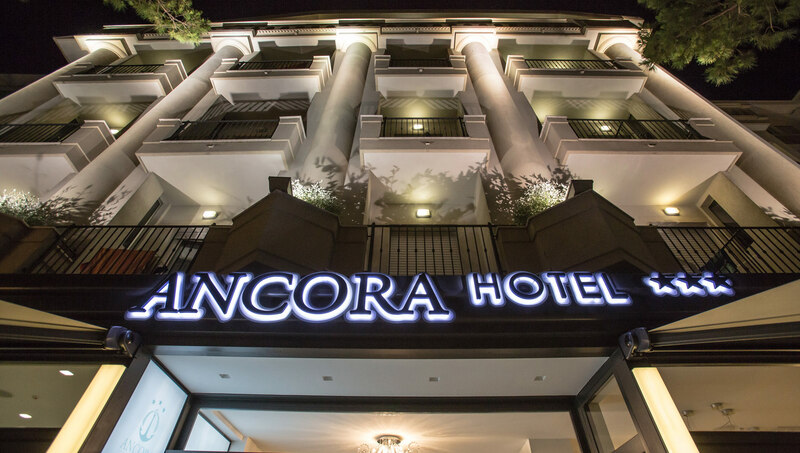 If you ask me which is the ingredient for a successful holiday in Cattolica, I’ll answer “Ancora Hotel”. Good cooking, swimming pool, Jacuzzi, WI-FI, tours and activities, careful cleaning are some of our excellent services, perfects to satisfy the needs of every family; but this is not enough to make unforgettable your stay in Cattolica. Our heart makes the difference: the tradition of the friendly hospitality that becomes Art of hosting. It is the love for our job that creates a unique magic and makes of every day a special day. So, willingness, guest care, smiles…as it was once. 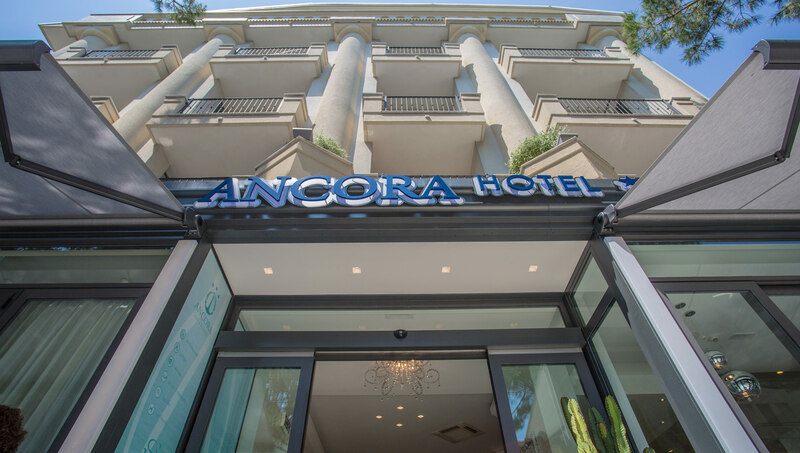 At the Ancora Hotel in Cattolica you’ll feel really good. What about the residence? It is the best accommodation for a family looking for a holiday by the sea but that don’t want to follow the Hotel times. Imagine you can enjoy the beach until the evening comes, choose the hotel’s takeaway menu and have it in the quiet of your apartment, or if you want, you can cook it in your equipped kitchen. You are free to manage your daytime at the beach or in the way you prefer to do. In your apartment there’s a washing machine, and in a few metres walk there are the swimming pool, the Jacuzzi and all the other hotel’s services. Our Hotel as well as our Residence is pet friendly, but we are sure that your furry friend will like the terrace and the big space of your beach house. The freedom to choose is something that will make your stay in Cattolica unique and personalised. No time, no duty, only the expertise and kindness of a family that loves to take care of you.